Enter your Mobile Banking number in to "Loan Application" and click "Apply Now". Upload your Proof Of Address and Driver License ID or Voter ID. 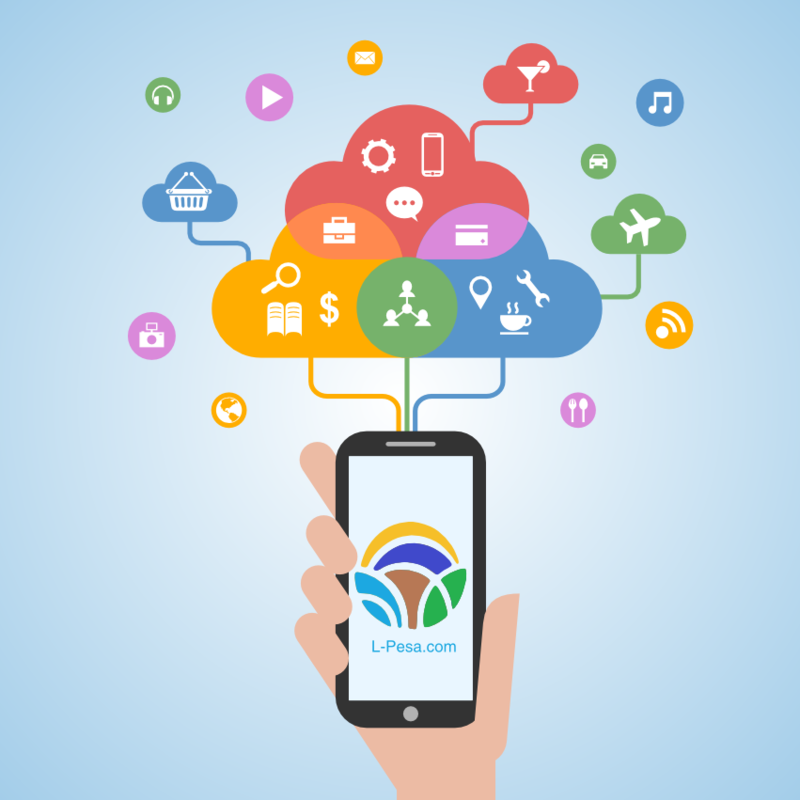 Check your Mobile Wallet for GUSD loan in 5 minutes. 24/7 Finance, without the pinch. Transform your finances today by using L-Pesa services. Smaller instalments are more manageable. With L-Pesa, you can pay back your micro-loan with a weekly repayment in micro-instalments. 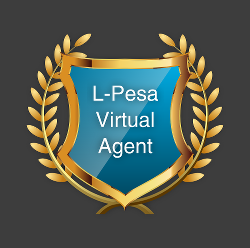 Whether you need money for your personal growth, business development, you name it; you will soon discover that L-Pesa financial services are your secret to financial freedom. The interest rate you will pay depends on your loan amount and credit profile. For medium to long term loans, maximum 2 years, the APR can be up to 65%. On short term loans the APR can be up to 164%. Repayment periods can be between 1 week and 24 months. 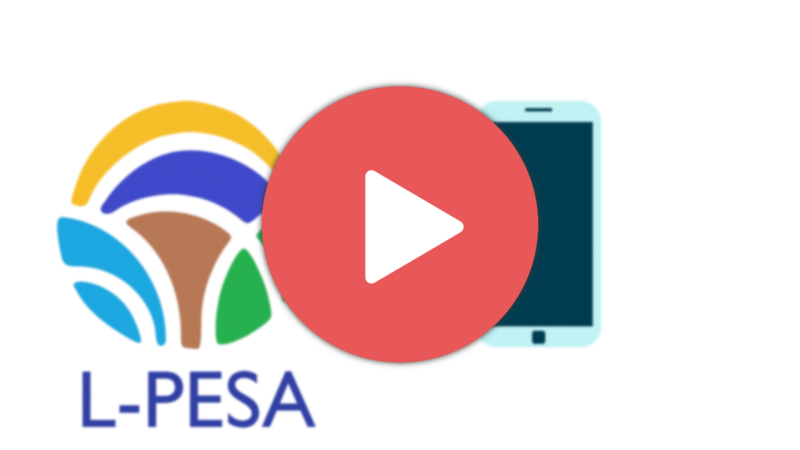 Q - What is the eligibility criteria to qualify for an L-PESA loan?